In 2019, the NPBA will present a $500 Memorial Scholarship in Memory of Bryar Jacob Angelo at the NPBA National Championship Show Hall a Fame Banquet. 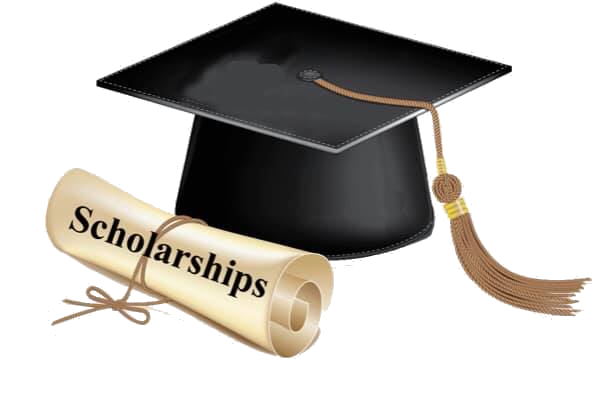 This scholarship was established to provide educational opportunities for deserving NPBA members that wish to further their education at a college, university or other institution of higher learning. 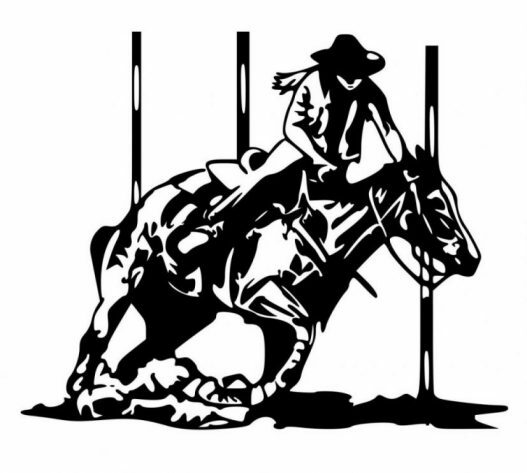 NBHA and NPBA are sanctioning a show together at the Great Lakes Super Show in Gifford, IL on May 24, 25, & 26 in 2019. The NPBA will sanction a NPBA sanctioned pole class on Saturday, May 25th. 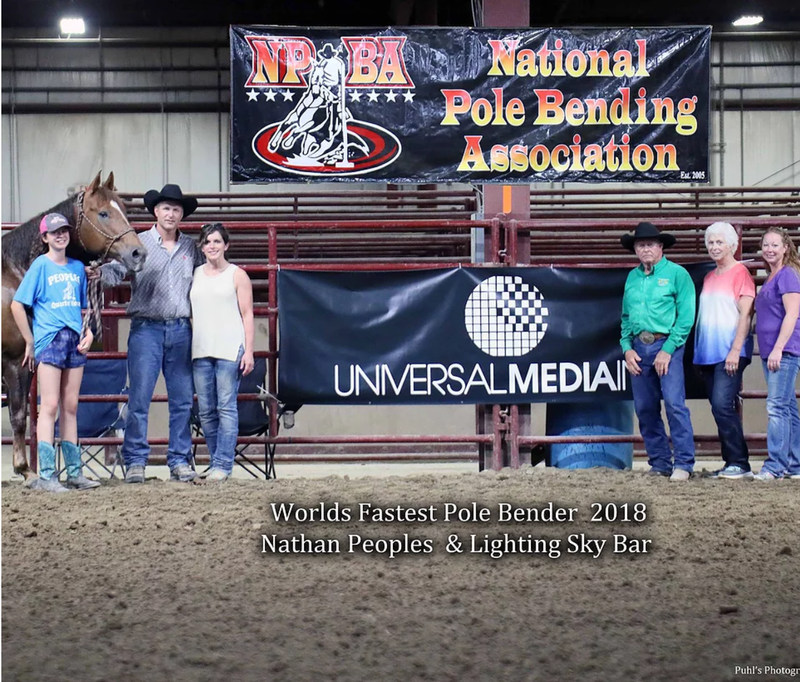 The NPBA pole class will have $500 added money. In addition, a sidepot of $250 will be added for NPBA members only. This will be a single pointed show for all NPBA members. This show will also be a qualifying show for our NPBA National Show in Cloverdale, IN on May 31, June 1 and June 2 in 2019.
for the 2019 NPBA National Championship Show. Can also submit online and pay with pay pal.